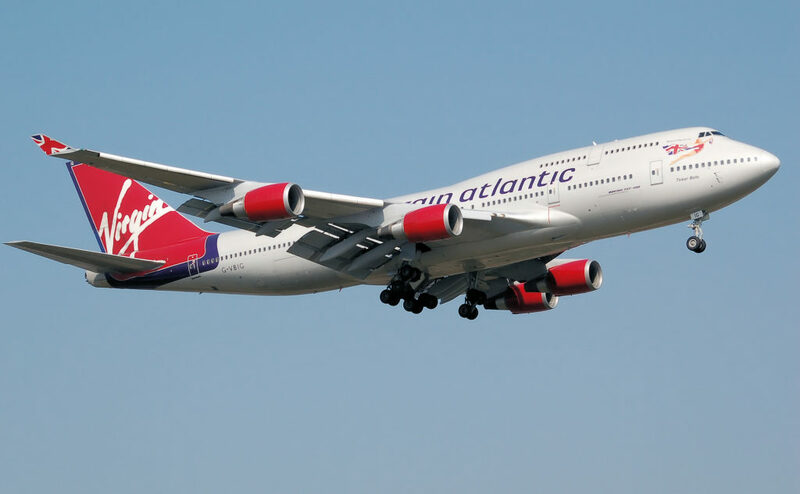 An 11-year old boy was removed from a London-bound Virgin flight from Shanghai after the airline decided that there were too many unaccompanied minors on board the flight. On his way to a summer camp, the boy was asked to leave the flight after boarding. Mrs Lui, the boy’s mother, told The Telegraph, “My son was clearly scared. He cried for long hours and woke up with nightmares.” Mrs Lui also pointed out that she had checked and re-checked with the airline that it would be okay for her son to fly unaccompanied, and the airline had assured her it was. Overbooking is becoming a well-publicised issue in aviation news with many airlines coming under scrutiny. 15-year old Casper Read was bumped off an easyJet flight from London to Toulouse last week due to overbooking. He was removed from the flight and left at the departure gate unaccompanied. EasyJet have released a statement saying, “We apologise for any inconvenience caused. EasyJet is sorry that Casper Read’s flight from London Gatwick to Toulouse was overbooked. We are investigating why he was able to board the aircraft as he should have been informed at the gate.